Featuring shops (in order): Click on each to send you to their Etsy shop! Bovine Bubbles and Hogwash ltd.
To check out a complete listing of Curation Nations shops Click Here! 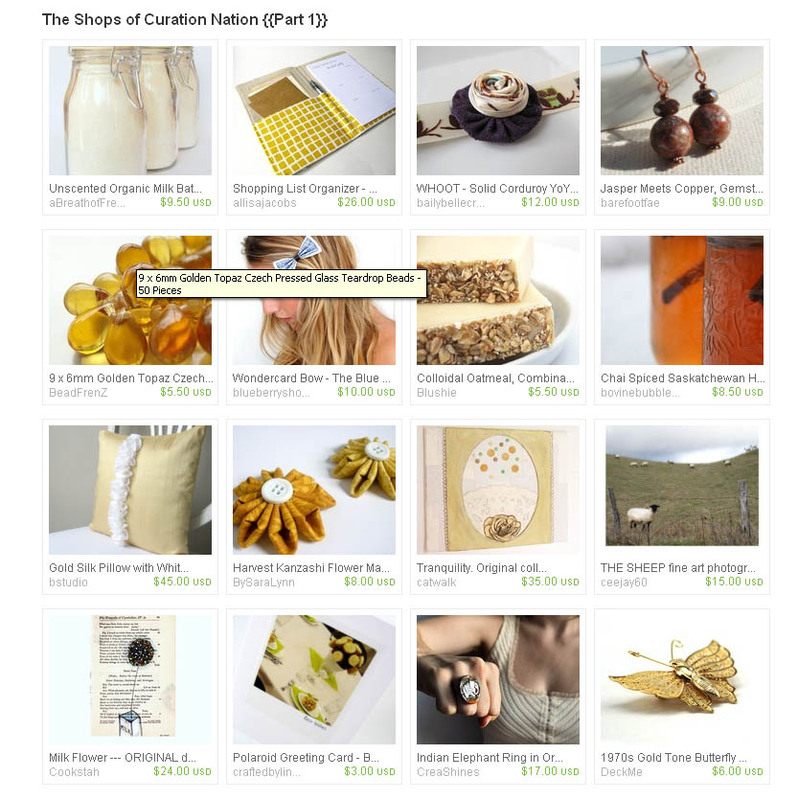 ← A Curation Nation Treasury Collection!